Your comprehensive building report will be with you the same day of the Pre purchase inspection allowing you to make fast and informed decisions. View a sample building report now. Find out what we're looking for and some examples of what we found. Not all news is bad... but if there are issues with the house you're planning on buying you'll want to know. Builders reports throughout the greater wellington region. We Provide Pre Purchase inspections if you’re buying a home and Pre sale reports if you are selling too. At Home Check, we are a fast, thorough and are your one stop solution for Pre purchase home inspections and builders reports. We are working independently for you. If you are buying a home, a builders report will give you peace of mind before making your important decision. 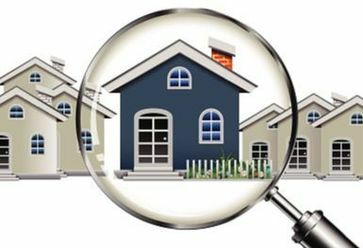 If you are selling a home a vendors report can give you a head start on what your buyers may uncover so you can address these issues. We will always give you a fair and honest evaluation of your home and will recommend ways to fix any problems we may find. We understand that you are eager to purchase your home so won’t keep you waiting! Providing the real estate agent agrees, we will often be able to inspect the home on the day that you make a booking and as part of our one day service, we will email you the full report on the same day as the inspection. You shouldn’t have to pay a fortune to have a home checked. Our service is competitively priced but we certainly don’t skimp on quality. 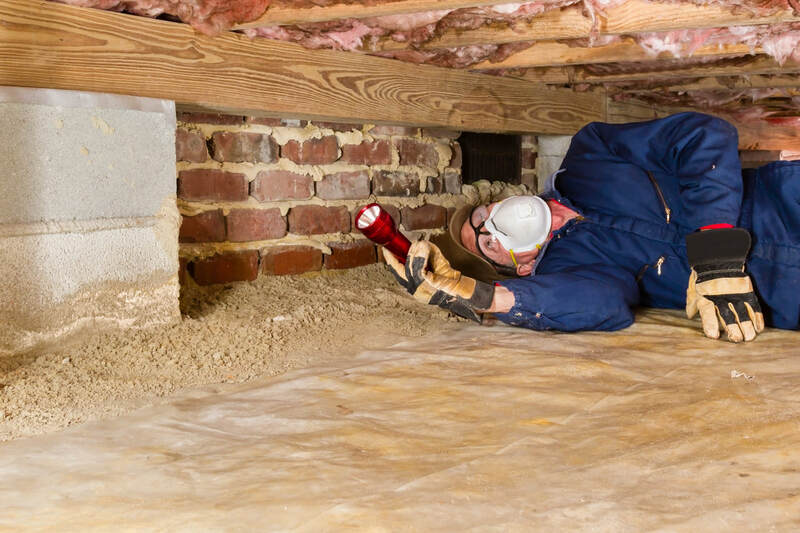 You can rest assured that our home inspections are thorough and any problems with the home will be found. full home inspection and reports for a flat fee of $570.00 including GST! We are Registered Building Inspectors & can provide you with a Pre purchase inspection condition report to help you in your decision-making.